True yogurt is defined by a very specific process that dates back in time but no one really knows how old it is. It has evolved as a natural way to preserve milk by converting lactose to lactic acid with natural dairy cultures. Traditional Yogurt was made with boiled milk but today only heated to about 185F. This process prepares specific whey proteins found in milk but not normally involved in the cheese making process (most of these usually run off in the whey in hard cheese production). Their primary role is to form a thick gel with the activity of specific cultures. 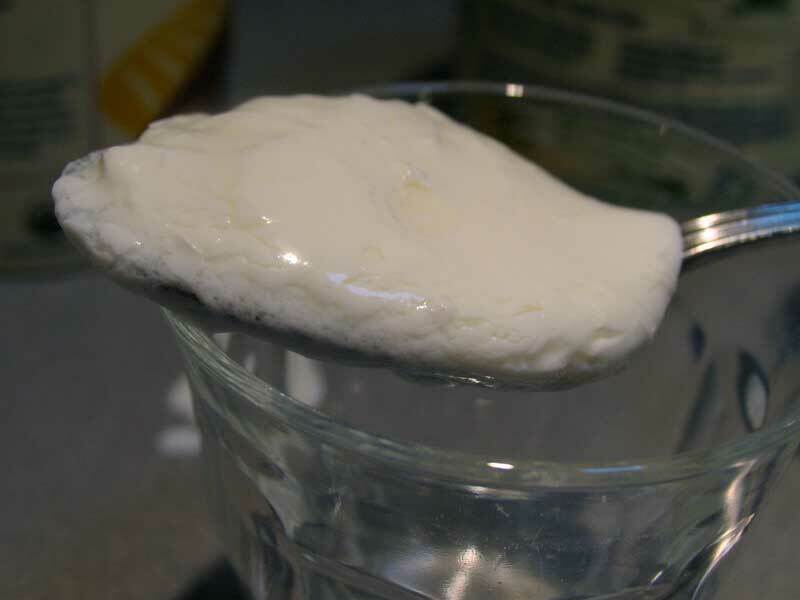 The higher temperatures of the yogurt making process is what changes these whey proteins to form the thick texture associated with yogurt.The specific cultures involved are Streptococcus thermophilus and Lactobacillus bulgaricus and together work in a way that benefits both cultures. The preferable balance between these two cultures is a 1:1 ratio and it is this balance that is important to maintain. The primary role of the cultures is to convert lactose to lactic acid as well as several other flavor components found in yogurt. These are Acetic Acid (vinegar), Diacetyl (butter), and Acetaldehyde (green apples). You may also find several other cultures in yogurt today often labeled as "Probiotics" such as Lactobacillus acidophilus and Streptococcus lactis. Modern Yogurt in the western world dates back only to the early 1900s, was not produced in the US in any large amounts until 1940, and never really became popular until the 1970s when Dannon (originating in Spain not France) popularized their version. 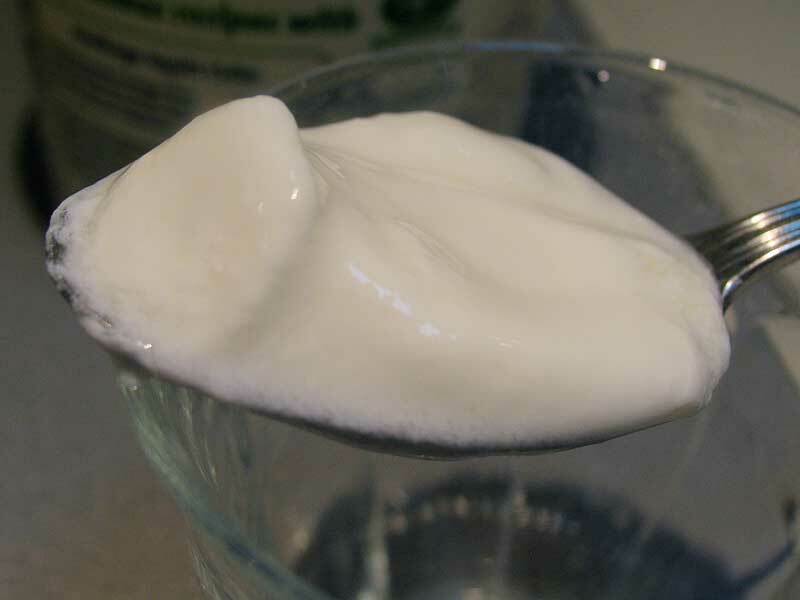 What currently passes as Yogurt now is a product thickened with many additives and sweetened for the mass market. It is also commonly sold in a low fat version as well. 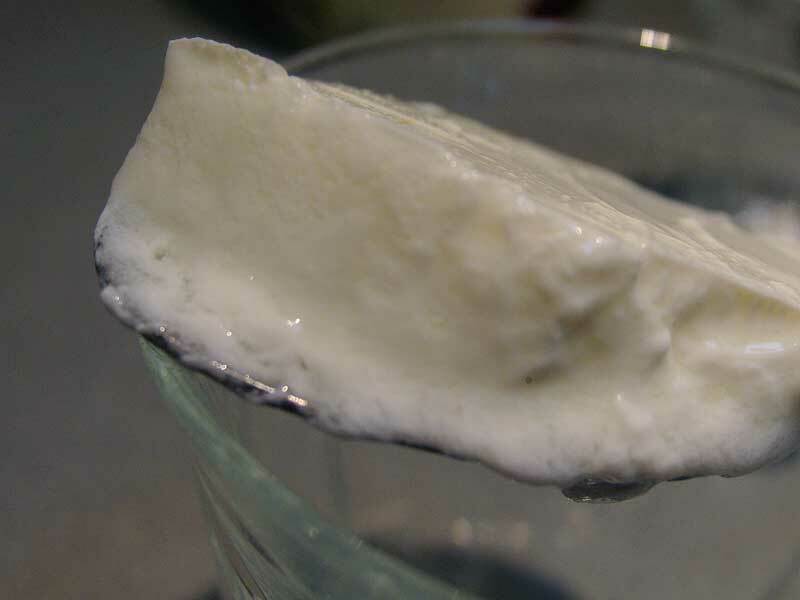 A true yogurt will release whey when the surface is broken (this can simply be poured off or stirred back in). This is because there are no thickeners or emulsifiers added to the yogurt - simply milk and cultures. Modern yogurts rely upon these emulsifiers to keep this separation from happening. Our Y5 Sweet Yogurt Culture with Acidophilus and Bifidobacterium is the most probiotic culture we have. This Yogurt has the creamiest texture of all our yogurt cultures and the least amount of acidity. The texture of the Y5 will be more viscous or honey like than the other 2. This would be a great yogurt for cooking and making yogurt sauces and condiments such as an Indian Raita (a mildly spiced yoghurt with cucumber, carrot and tomato pieces to cool down spicy curries). Our Y3 Creamy Yogurt Culture is a Tangy Yogurt but milder than the Bulgarian Yogurt. This is the most neutral flavor of the yogurts we sell and is the perfect one for blending with fruits and natural sweeteners such as maple and honey. It has enough acid to blend with berry fruits, etc. Yes, Considering that a half gallon of milk will cost $2.50-$3 and a quart of yogurt costs $4.50-$5.00 you can make your own yogurt for 1/4-1/3 of what it costs to buy it. The real benefit however is that you will know what is going into your yogurt AND you can make it the way you like it. There are many claims to yogurts health benefits especially in the "Probiotic" realm but science is still working the facts out here. Currently "Acidophilus" and "Bifidobacterium" are two cultures that survive in the digestive tract and have positive effects in enhancing immune responses. Lactobacillus bulgaricus and Streptococcus thermophilus do not survive the initial digestion phases particularly well nor reach the gastrointestinal tract in great numbers, but they can improve lactose digestion in some individuals and may help promote a healthy immune system. The combination of these two bacteria will convert a large percentage of milk lactose to lactic acid. Jointly they will convert more than either culture separately. This is primarily why yogurt can be consumed by lactose intolerant individuals. For the extremely lactose intolerant, simply draining the yogurt further reduces almost all of the residual lactose which drains off with the whey.